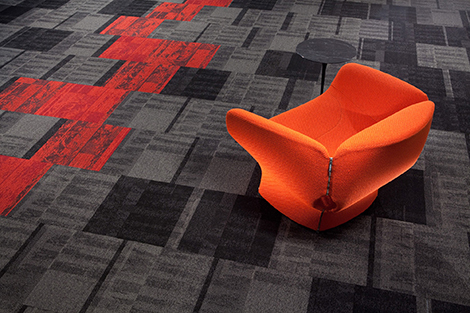 This option is an innovative system of carpet squares that are assembled to create custom rugs, runners, or wall-to-wall designs of any shape or size. 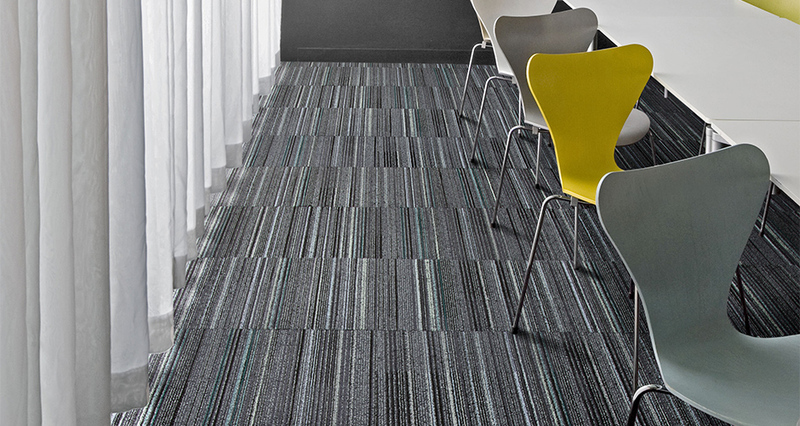 Carpet tiles blend great design with high performance, and offer unique and expressive design flexibility for any space. 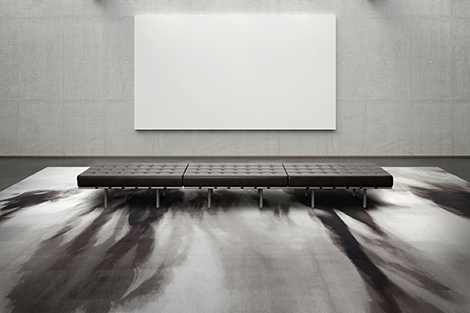 There is an extensive palette of colors, patterns and textures which let you amp up the design quotient for your project and creatively define areas within spaces.